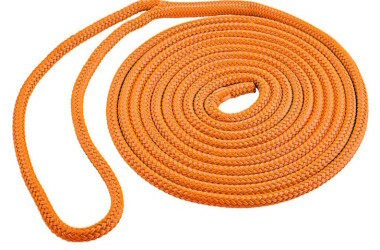 Here are five things that should be a part of every boat emergency gear kit. 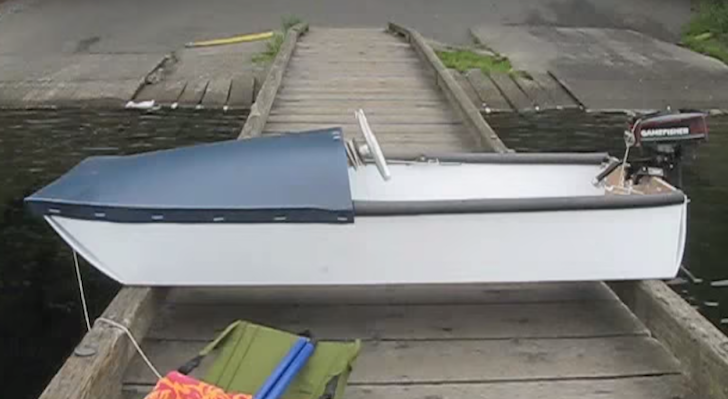 Use hardwood scrap to create these beautiful and useful DIY boat cleats. 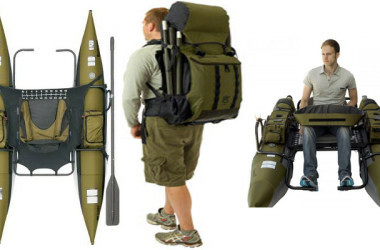 Foldable Bozeman Pontoon Boat fits into a backpack! Weighs in at 45 pounds! 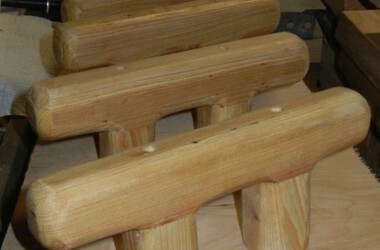 This guy knows how to make some seriously awesome things from a hunk of wood. 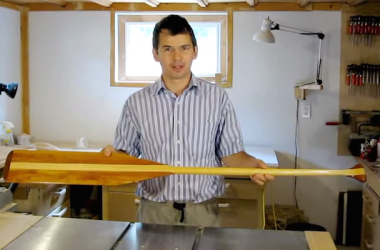 Here he shows you how to make a canoe paddle using a bandsaw.